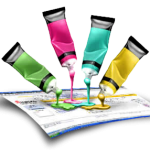 The peak software technology offers the software applications that are well scalable and are capable to make more efficient the customer business work run. 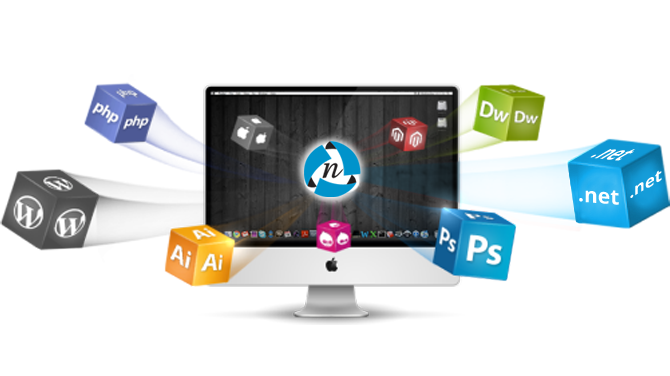 Web design then also help clients decrease business overheads; improve managerial efficiency and customer comeback. We offer consistently go after well-defined software design life cycle and project managing methodologies. 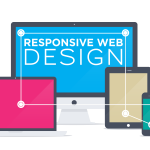 We provide Responsive web design to make attractive Website. Creating an internet presence is not enough, you will have to go a bit further and take your site to mobile phones too.Here is no doubt in the truth that millions of mobile users are there who are using internet from their mobiles in order to acquire in touch with the World Wide Web. There are a lot of such customers who believe that mobile browsing can save their time. All the navigational necessities must be pleased by your mobile site. 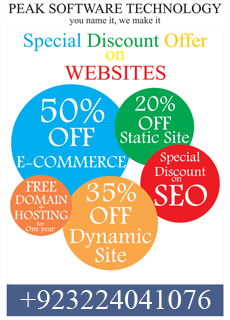 So the Mobile web design and development everyone’s business need.